Belarusian Combatants in Ukraine: Heroes or Criminals? 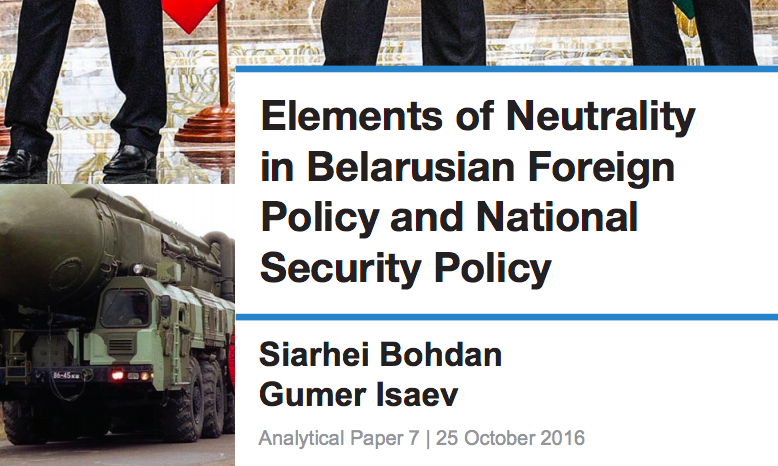 Russian Media Attack Belarus: a Warning for Minsk? 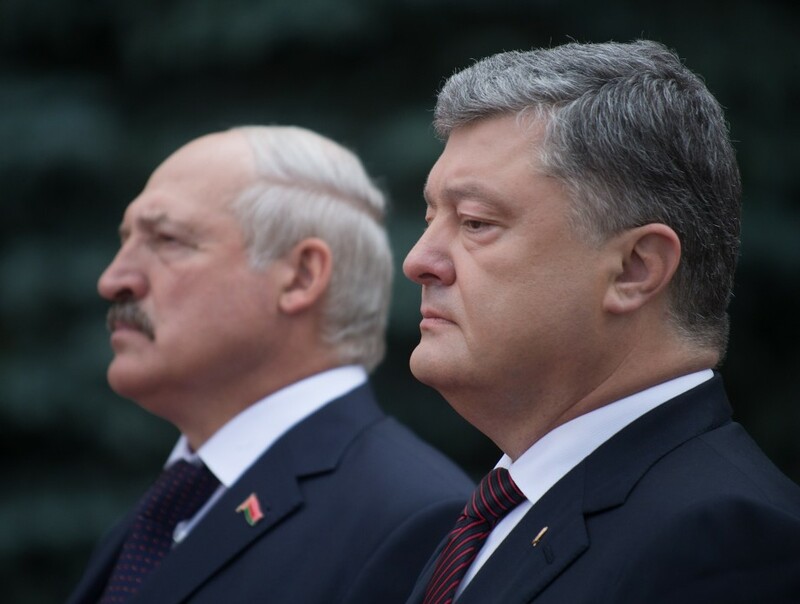 Poroshenko and Lukashenka: Will the Ukrainian President Defend Belarus in the West? Will the Belarusian Authorities Learn from the Ukrainian Crisis?